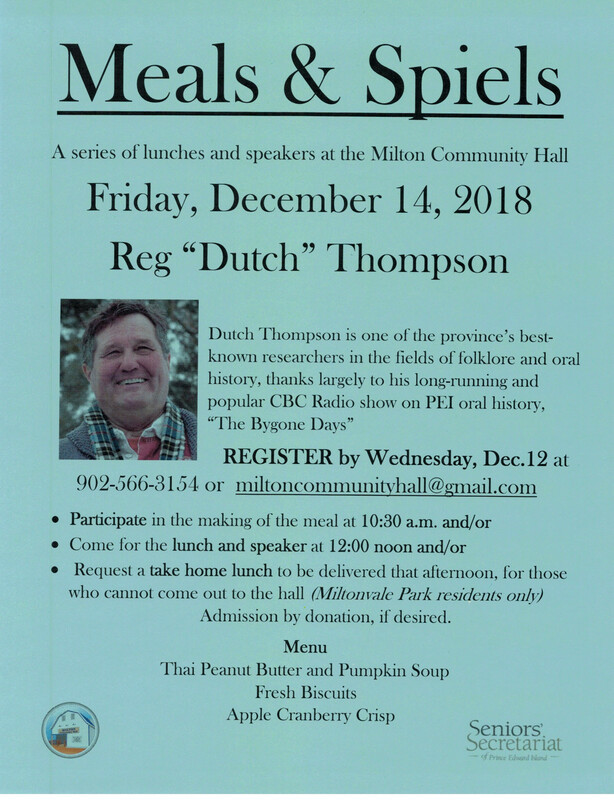 Milton Community Hall is pleased to present the first in a series of lunches and speakers at the Milton Community Hall to be held on Friday, December 14, 2018 with special guest speaker Reg “Dutch” Thompson. 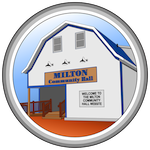 Admission is by donation, if desired. This project has received funding from the PEI Seniors' Secretariat.